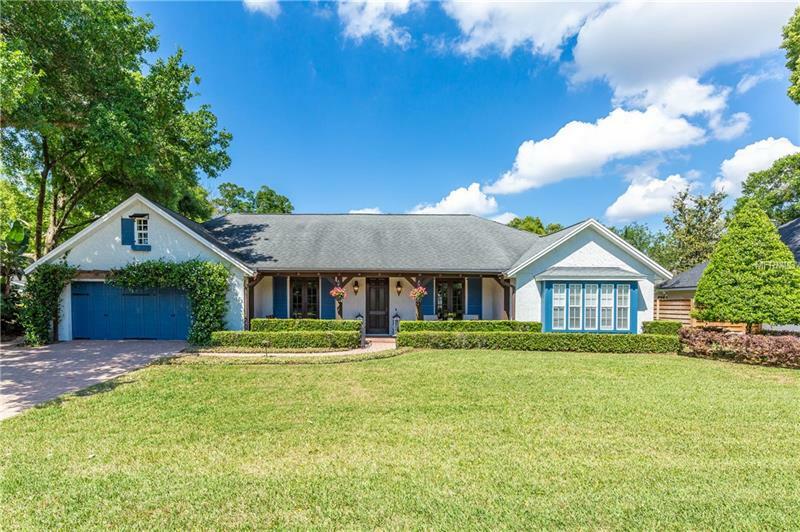 The purchase or sale of a home is one of the most important financial decisions a person will ever make, and I believe it should also be one of the most enjoyable. Choosing the right Realtor can make all the difference in your home buying or selling experience, which is why I have enjoyed 18 years of a successful real estate business with the firm belief that you, the client, must come first. I am known for providing both my buying and selling clients with a superior level of professional and diverse real estate services. 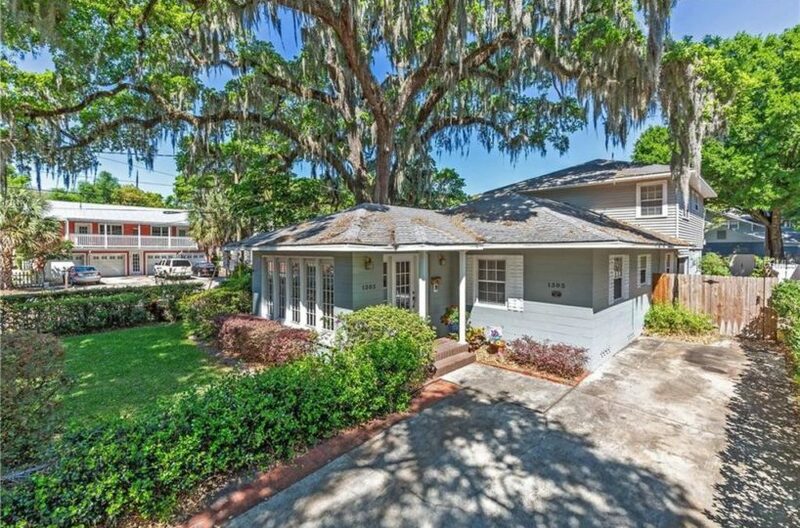 My expertise includes a vast knowledge of the Rose Isle, Beverly Shores, Orwin Manor, and Merritt Park neighborhoods. 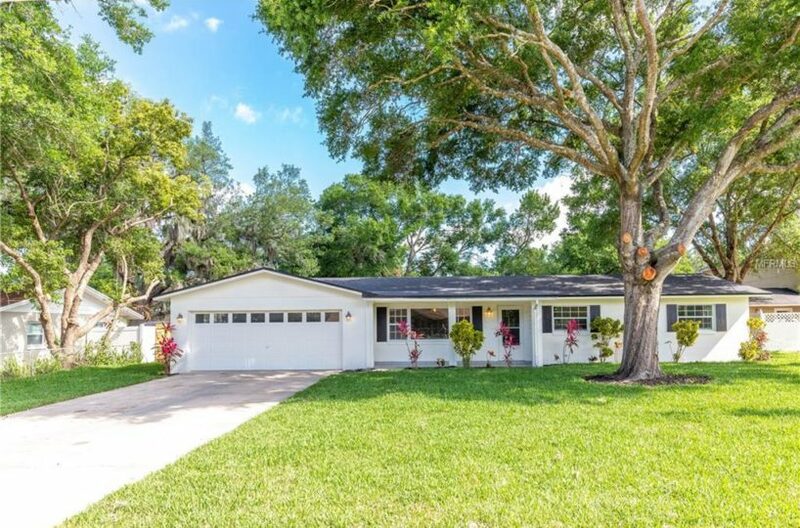 I also have extensive experience helping clients to buy and sell Winter Park and Orlando lakefront homes, as well as homes in College Park, Downtown Orlando, SODO, Maitland, Winter Springs, and many other Central Florida areas. 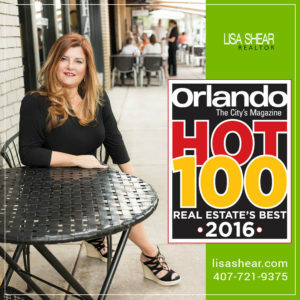 I have received numerous awards and recognition inside the real estate industry and have even been on the Orlando Magazine Hot 100 List countless times. 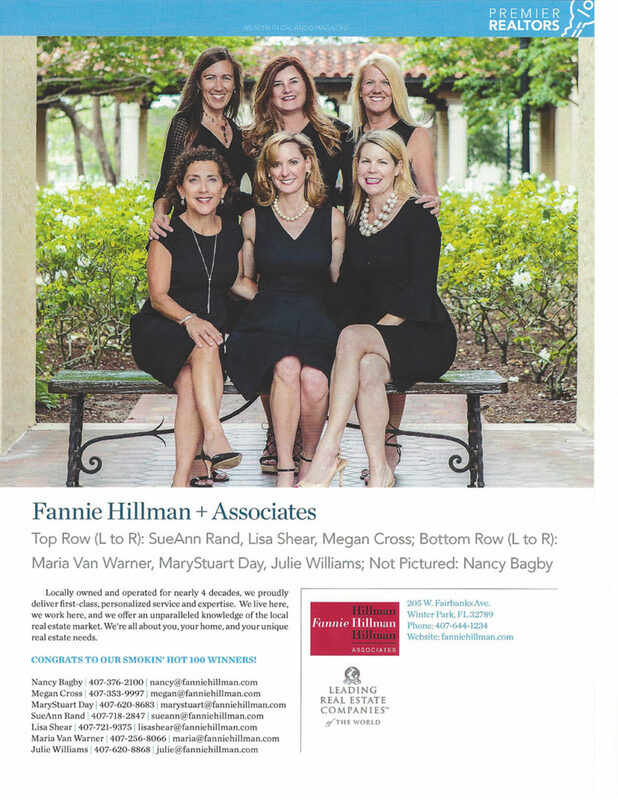 I am currently listed as a Premier Realtor in Orlando Magazine’s very small and highly regarded list of the best of the best Realtors in Orlando. My office is in Winter Park at Fannie Hillman + Associates. From your first call to closing and beyond, your needs will be met in a timely and professional manner. The purchase or sale of a home is one of the most important financial decisions a person will ever make. I believe it should also be one of the most enjoyable. You’ll immediately see that the focus will be on your wants, needs, and objectives. You should enjoy the process as much as you will enjoy your new home! When it comes to the role of a real estate professional, it’s the little things that make a huge difference. Whether it’s promptly returning your phone call or taking extra time to explain a financing option, you can count on me guiding you through each step of the real estate transaction.